Well, we survived Valentine’s Day and we’re moving on. 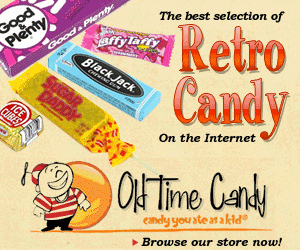 It’s a nice, quiet, time around the candy shop right now. 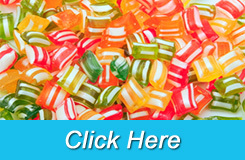 Anoka-Hennepin’s spring break always brings the kids back in, and Easter brings in everyone else–but, we have a bit before both of those things; so, we’re gonna take a breath and relax a bit. 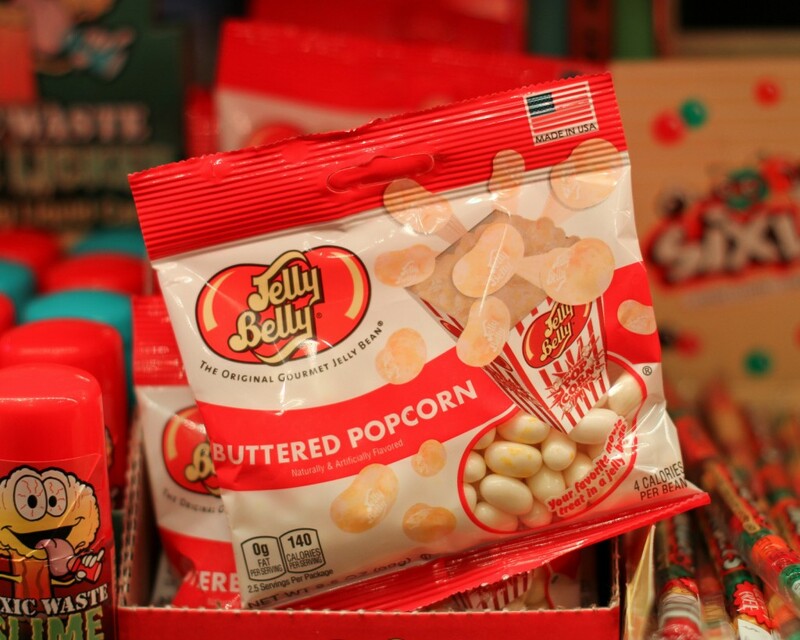 :) We’ve recently brought in a few, new, Jelly Belly products that we’re really excited about–including the giant version of the Bean Boozled game. 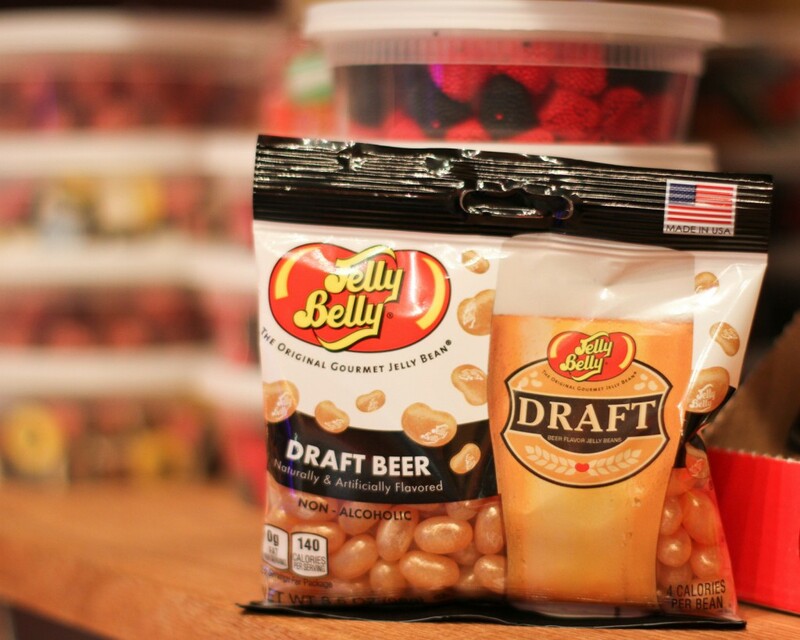 We got in two, different, versions of the good ‘ol, Buttered Popcorn beans (which you either love or hate), we got in some Peas and Carrots (which are delicious, unlike the real thing) ((just kidding)) (((kinda))), and some Draft Beer Beans (which are, again, pretty delicious). 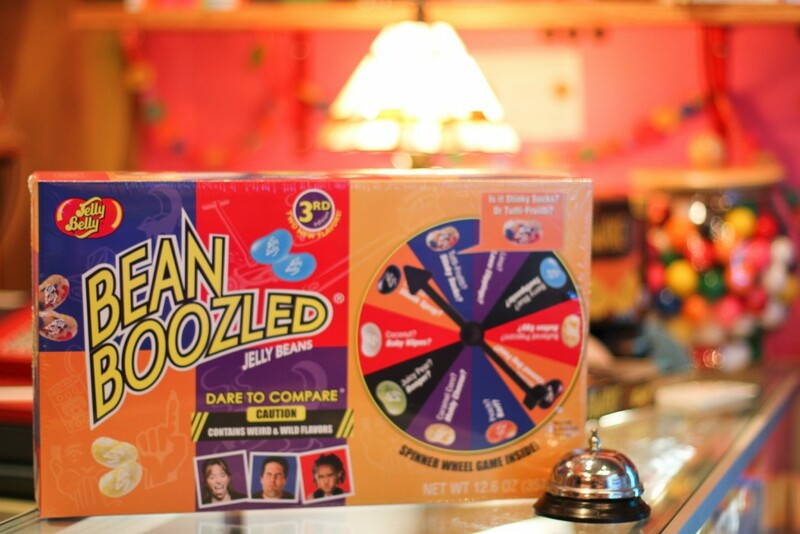 We have smaller boxes of the Bean Boozled beans, too–in case you don’t need the whole, big, box. 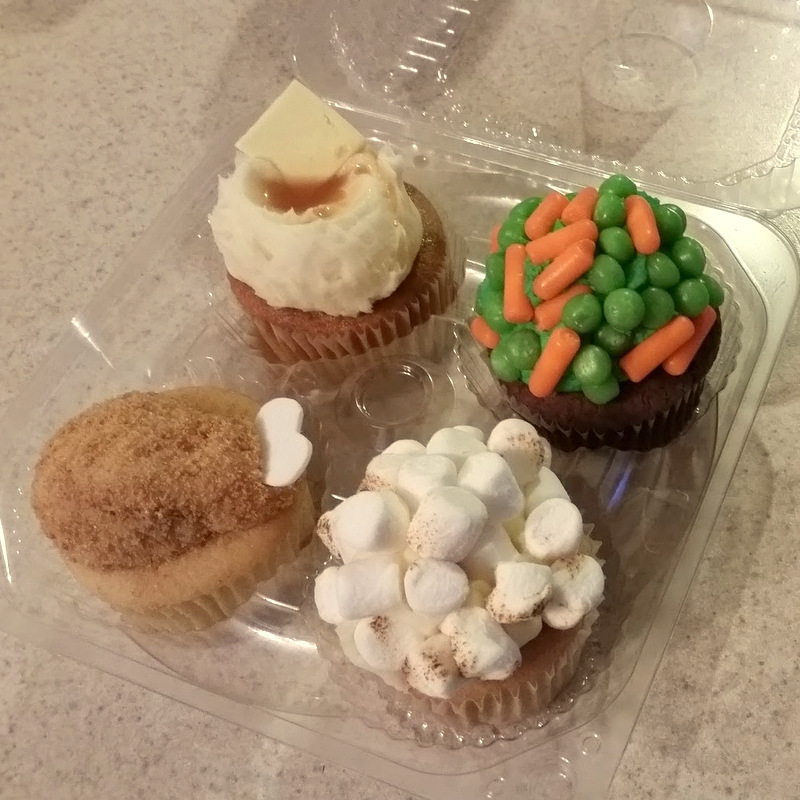 On a related, yet kinda unrelated note…we picked up these cupcakes, from Nadia Cakes, back during Thanksgiving. (Needless to say, they were wonderful.) 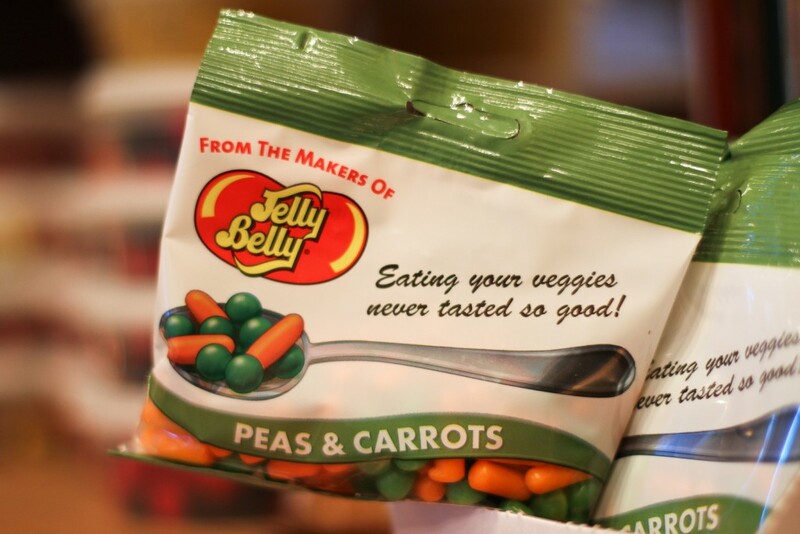 Check out how they used Jelly Belly, Peas and Carrots. 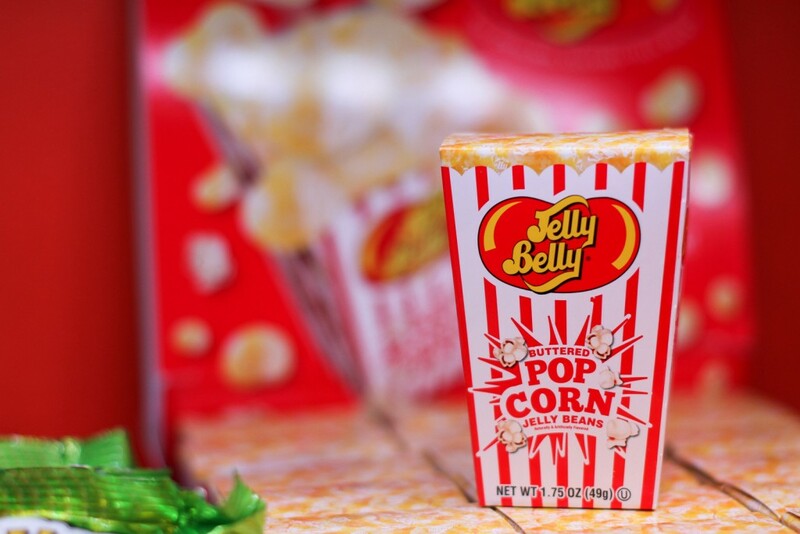 Cool, huh! ?